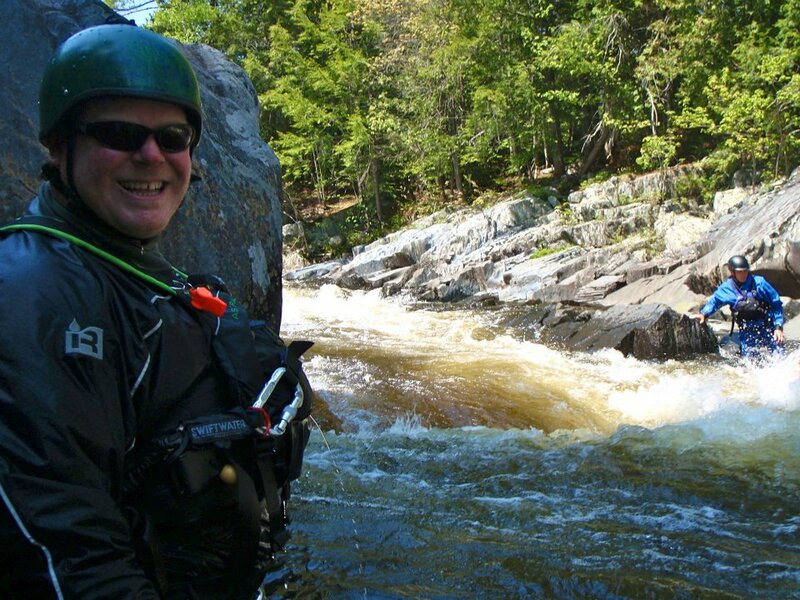 Northeast Whitewater: Moosehead Lake Adventure Destination: We hope to see you at the show! 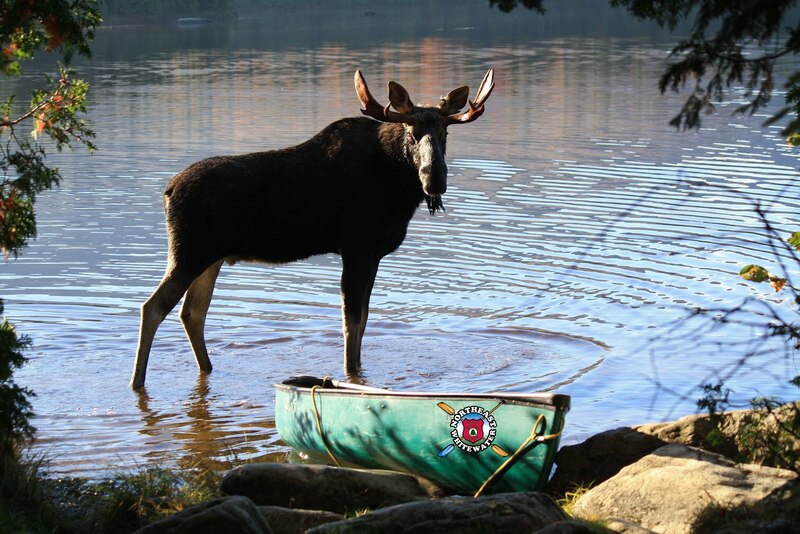 Stop by to see Northeast Guide Service in Springfield, MA at the RV, Camping & Outdoor Show next weekend, February 17-20th ~ booth #323! 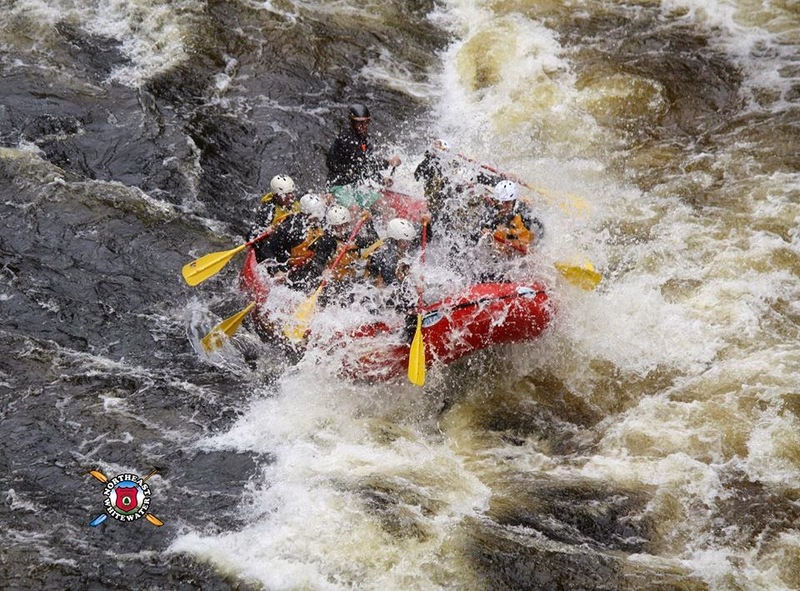 Great deals on whitewater rafting in Maine, moose watching tours, and your chance to win our adventure vacation giveaway prize! We hope to see you there.